If you live in China and want to buy MCT oil, this is how I get it in Shanghai. 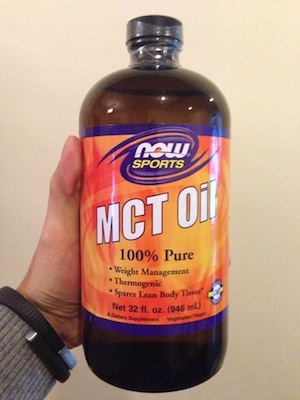 It took me several days of research, but now I have MCT Oil in China! Details are below. iHerb is the cheapest supplier I've found for MCT oil and other supplements in general. Just be aware that the delivery times are longer as they ship directly from the U.S. There is also an easy but somewhat cumbersome process to submit your identification info for customs purposes at www.11185id.com. You will receive an email with instructions after placing your order. In my opinion, it's a small hassle in exchange for being able to buy great products at U.S. prices.